Congress president Rahul Gandhi on Saturday renewed his attack on Prime Minister Narendra Modi reiterating his charge that he misled the people on the issues of providing corruption-free government, job creation and addressing farm distress. Gandhi said PM Modi’s image has changed from a leader who promised to bring “achchhe din” (better time) to “chowkidar chor hai” (the watchman is a thief). 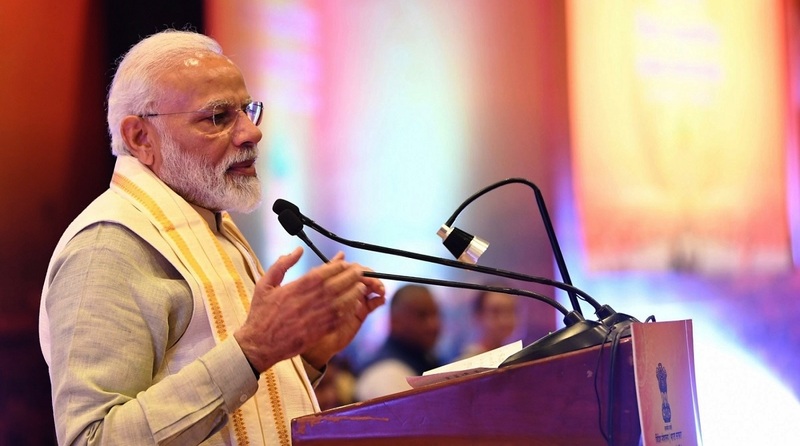 The Congress president alleged that PM Modi “snatched” Rs 30,000 crore from the Indian Air Force (IAF), which protects the country, and the Hindustan Aeronautics Limited (HAL) and gave it to industrialist Anil Ambani in Rafale deal. Gandhi has been targeting PM Modi over Rs 58,000-crore Rafale deal with France that India signed in 2016 for the purchase of 36 fighter planes. A similar deal was being negotiated when the Congress-led United Progressive Alliance (UPA) was in power before 0214 for the purchase of 126 Rafale jets. The Modi government renegotiated the deal with France terming the previous one unworkable. The Congress and other opposition parties have alleged that commercial favouritism was done in Rafale deal. Gandhi on several occasions has alleged that PM Modi personally ensured that Ambani’s firm, Reliance Defence gets contract in Rafale deal. Both the government and the Reliance Defence have rejected the allegation as baseless. Reliance Defence is an off-set partner of the Dassault Aviation, the manufacturer of Rafale fighter jets. 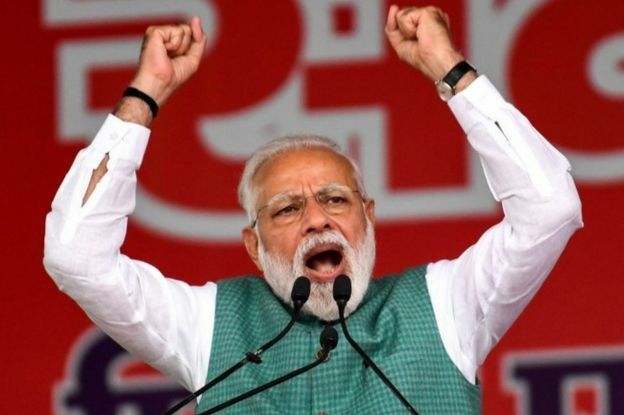 He claimed that in the upcoming Lok Sabha elections, the “chowkidar” will be defeated. He promised that if voted to power the Congress government will implement a minimum income guarantee programme for the poor. Four soldiers have been killed in Indian-administered Kashmir in a gun battle with militants, police say. 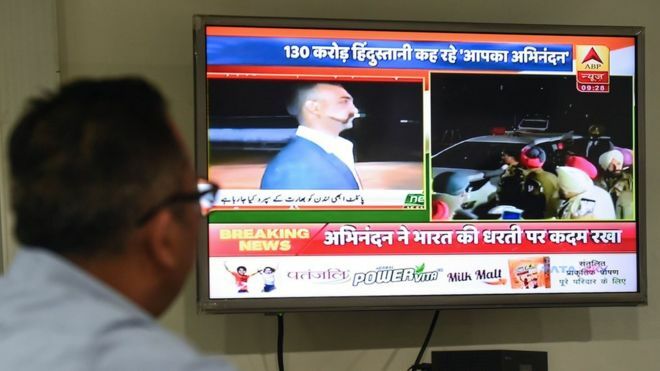 The clash occurred in Pulwama district, where more than 40 Indian paramilitary police were killed in a suicide attack on Thursday, raising tensions between nuclear-armed India and Pakistan. A civilian and two alleged militants were also killed as Indian troops searched for suspects. Meanwhile Pakistan recalled its ambassador for consultations. 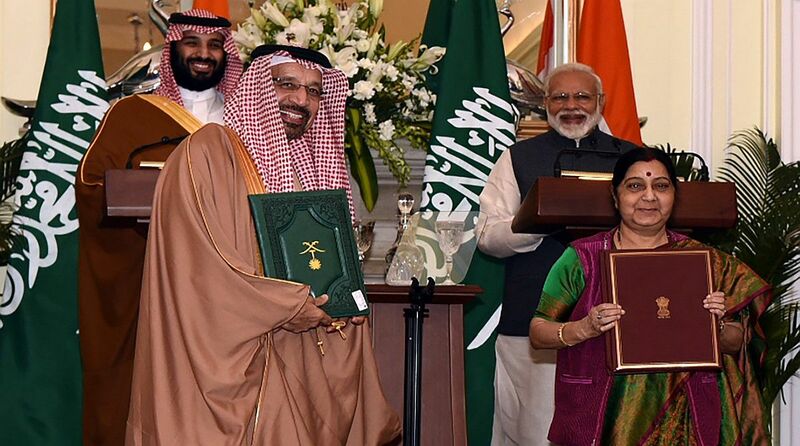 India had already recalled its top diplomat from Pakistan in the wake of Thursday’s attack – in which it said the Pakistani state was complicit. Police say two militants who were trapped in Pinglena village were killed in Monday’s operation. Both are JeM members and one is a Pakistani national, authorities said. Heavy gunfire has been heard, and Indian security officials are appealing to villagers to stay indoors. 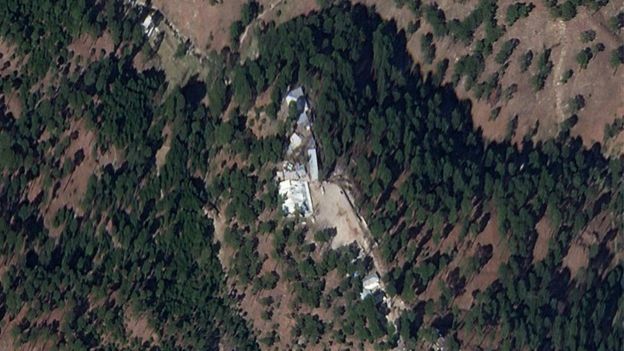 Police told BBC Urdu that when they fired “warning shots” at the house where the alleged militants were hiding, they fired back. One officer critically injured was taken to hospital. The owner of the house was killed during the exchange of fire, police added. Indian security forces have been hunting for militants with suspected links to JeM following Thursday’s bombing, which saw a vehicle packed with explosives ram a convoy of 78 buses carrying Indian security forces. The suicide bomber was identified as a local Kashmiri aged between 19 and 21. More than 20 people were detained on Sunday, according to police. 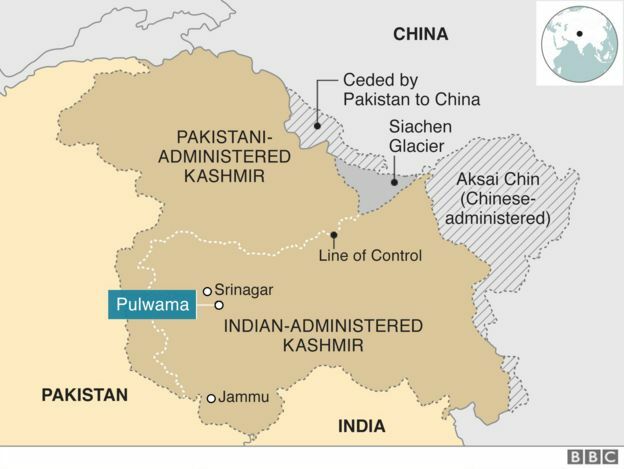 Kashmir has been a flashpoint between India and Pakistan since independence. Both countries claim all of Muslim-majority Kashmir but control only parts of it. They have fought two wars and a limited conflict in the region. Thursday’s attack was the deadliest attack against Indian forces since an Islamist-led insurgency began in 1989. It sparked anti-Pakistan protests in some Indian cities and angry mobs targeted Kashmiri students and businessmen. Mobile internet services in Indian-administered Kashmir were cut over the weekend and the Indian government has pulled security normally provided to at least five Kashmiri separatist leaders. Isolated incidents of students from Kashmir being beaten up or evicted from their accommodation in northern Indian states have also been reported. India’s Central Reserve Police Force (CRPF) offered help to students in need, but also warned of false reports. 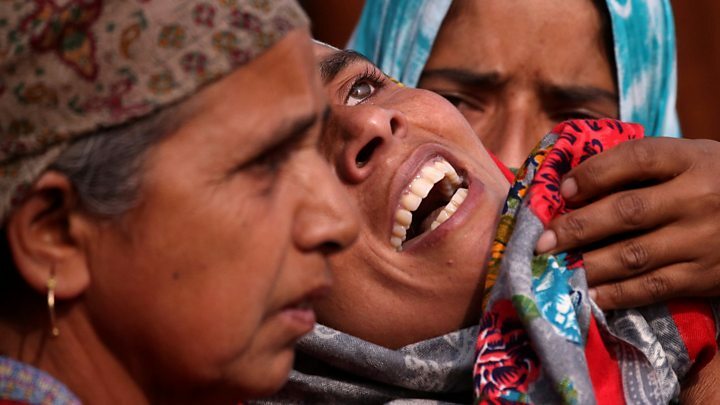 In broader terms, there has has been a spike in violence in Indian-administered Kashmir since Indian forces killed a popular militant in 2016. Significant numbers of young men have joined the insurgency in recent years and the funerals of well-known militants draw huge crowds who want to pay respects to “martyrs”. India has been accused of using excessive force to control protests with thousands of people suffering eye injuries or being blinded by pellet guns. 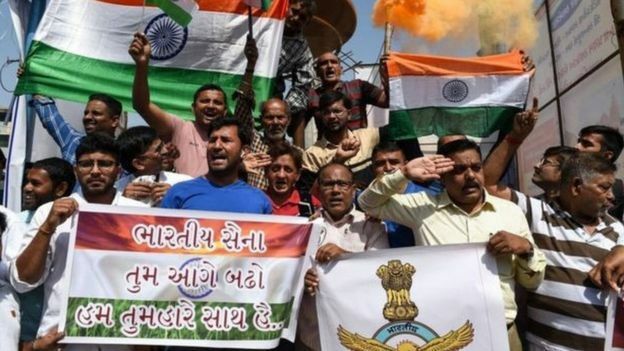 Indian Prime Minister Narendra Modi, who is facing an election later this year, has vowed a strong response and says he will give the military free rein. This time analysts say heavy snow in the region could make that kind of limited ground response impossible. But there are fears that going further, for example with air strikes, could lead to Pakistani retaliation and a significant escalation. So far India has focused on retaliation by economic and diplomatic means. It has revoked Pakistan’s Most Favoured Nation trading status, raised customs duties to 200% and vowed to isolate it in the international community. 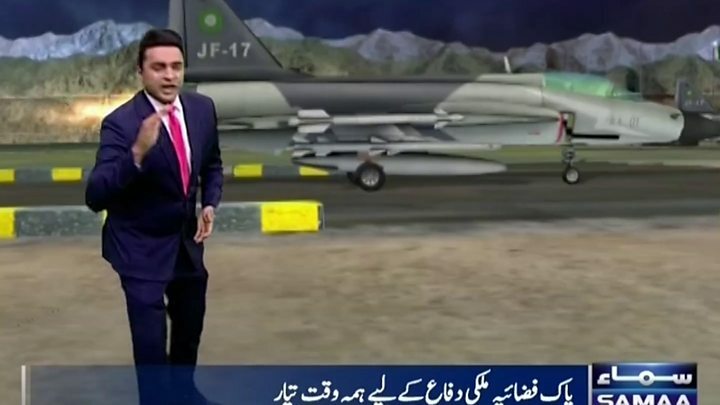 The threat of Indian military action has not provoked widespread concern amongst the general public in Pakistan. 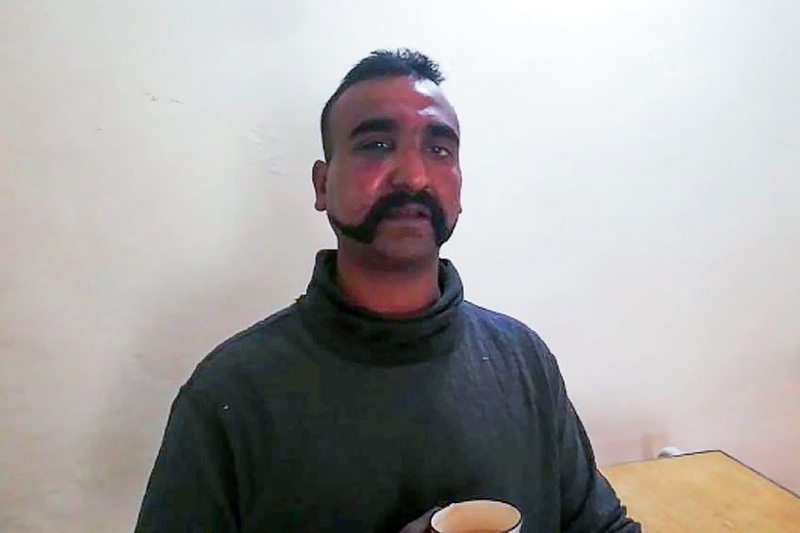 Previous attacks by militants like JeM, believed to have close links to the intelligence services, have been seen as attempts by the Pakistani military to prevent the civilian government developing too friendly a relationship with India. 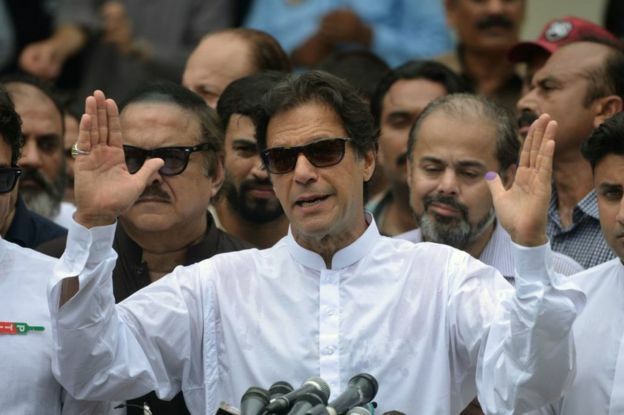 However, since Imran Khan was elected as prime minister here, many have begun to believe both the army and his administration were united in wanting to improve cross border ties. Whether Pakistan was involved in the attack or not, it seems unlikely concerted action will now be taken against JeM. Its leader has been in “protective custody” since another attack in 2016, but still regularly releases audio messages to followers. The group has in the past been a useful tool for Pakistan’s intelligence services wanting to foment unrest across the border, and authorities may now be reluctant to confront them, in case they turn against the Pakistani state as some of their members have done in the past.